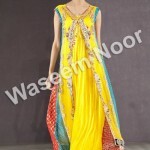 Recently Waseem Noor Lanched Stylish Party Wears For Women. 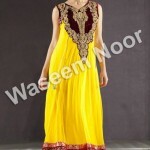 Waseem Noor is designer wear clothing brand by fashion designer Waseem Noor. 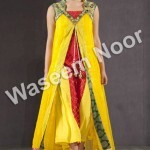 Waseem Noor is famous for women wear clothing and they make available almost all types of clothings for women of all age. 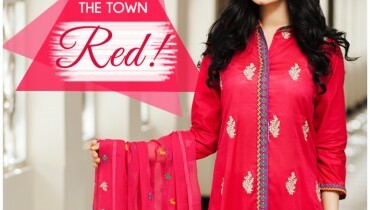 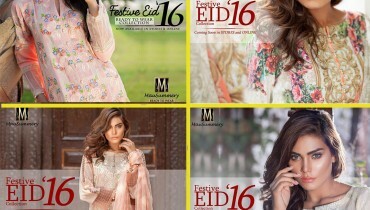 They deals in Casual, Formal, Semi-Formal, Bridal Wear and Party Wear every season throughout the year. 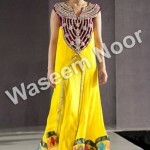 Main thing in Waseem Noor’s outfits is the detailed and fine work on each and every outfit. 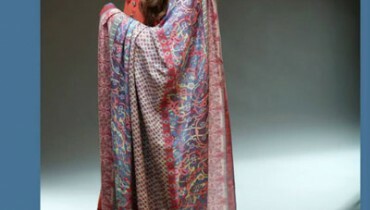 Their professional team takes care of each and every customer and satisfies them in all aspects because customer satisfaction is their 1st priority.